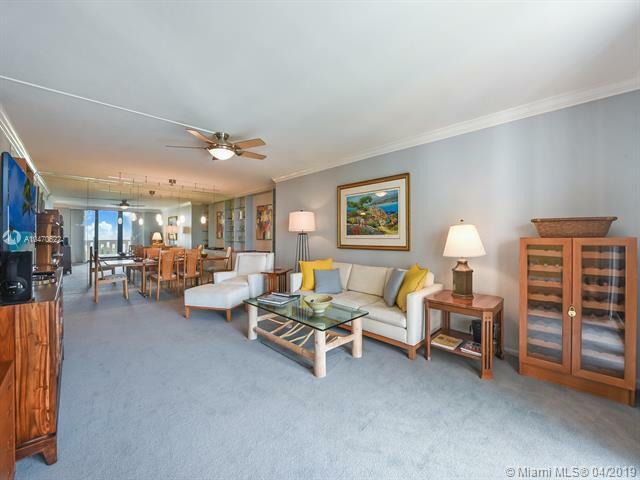 The best direct ocean views offered in The Towers of Key Biscayne. Remodeled kitchen includes corian tops, stainless appliances, natural bamboo wood floors, separate breakfast nook, washer/dryer built in. Oversized master suite features large walk in closets, updated master bath with framed glass enclosure, double sinks with corian tops, new vanity. 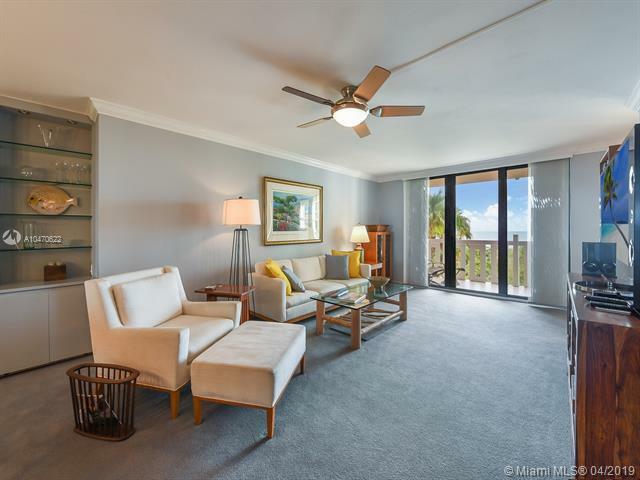 The formal living/ dining room area features built-ins and a very attractive floor plan. 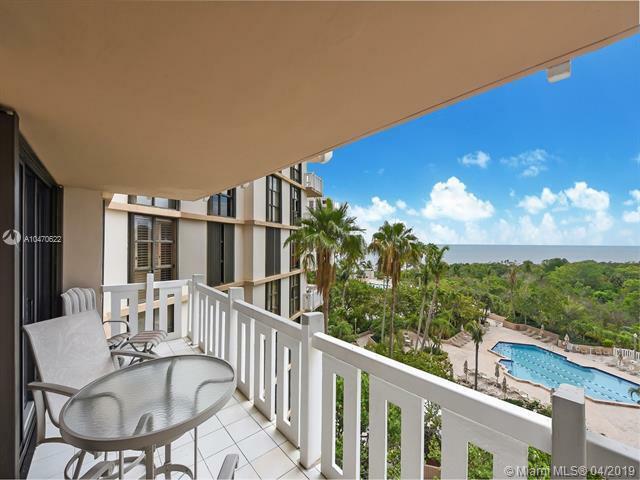 The condominium offers direct beach access, kayak store, barbecue, media and game room, gym, 2 pools, tennis courts, hair salon/spa and in-house restaurant. 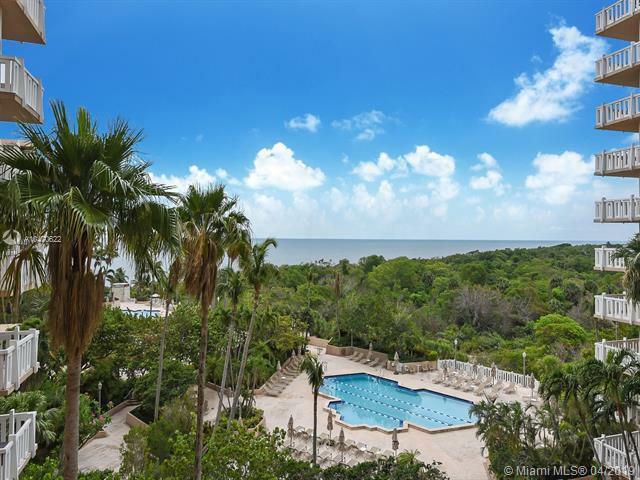 The unobstructed views from every room will offer a panoramic sunset vistas of Key Biscayne. The resort like feel that you can call home! Next to Bill Baggs Cape Florida State Park!